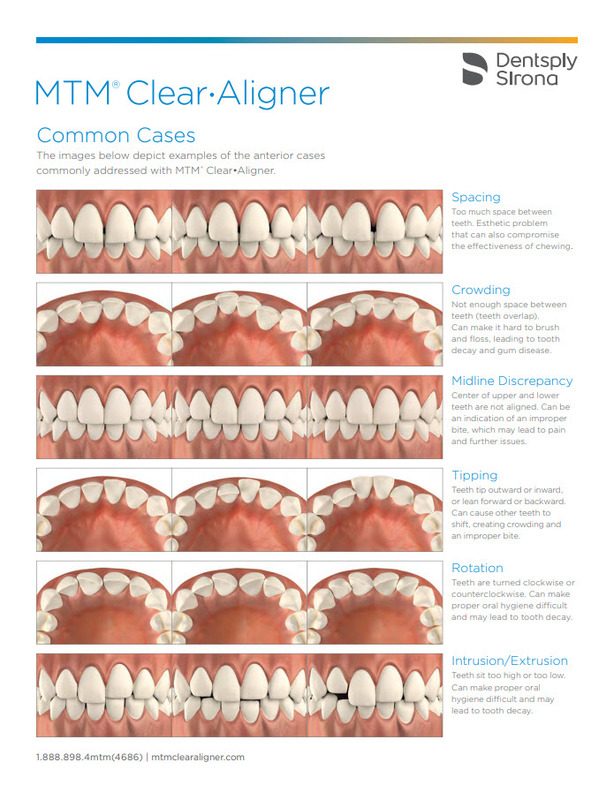 MTM Clear Aligner is the virtually undetectable way to align your smile without traditional braces. 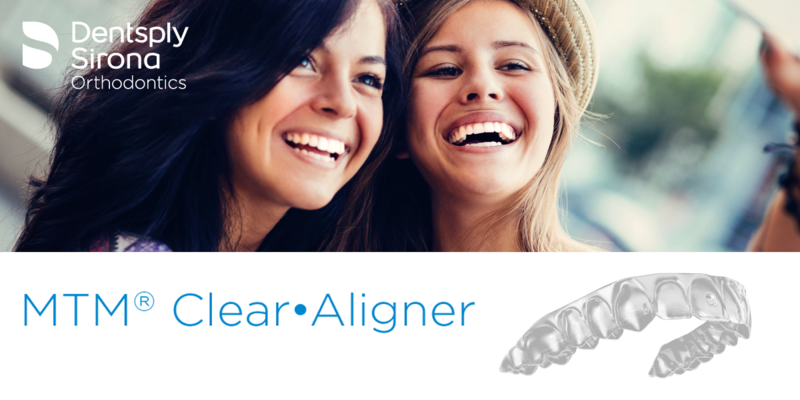 MTM Clear Aligner uses clear, removable aligners to correct slight misalignment such as crowding or gaps. Each custom fit aligner is fabricated per your doctor's treatment plan, to progressively advance your teeth into their ideal position, leaving you with a healthy and beautiful smile. 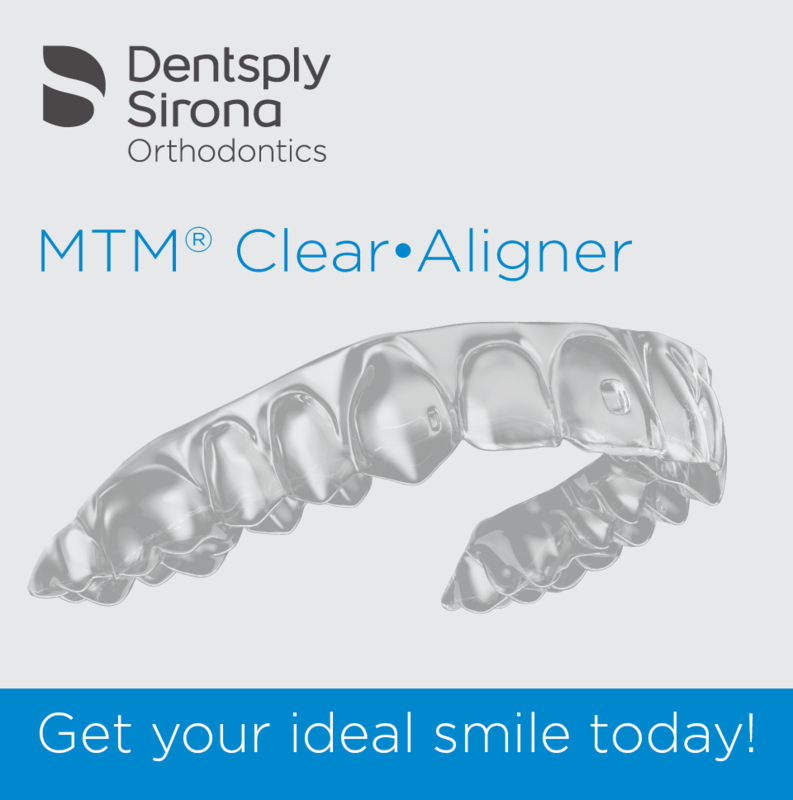 MTM Clear Aligner is surprisingly affordable, achieving results at a fraction of the time and cost of many other aligner or bracket treatments, including clear braces and invisible braces.